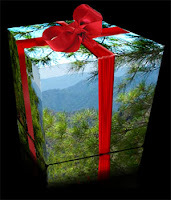 In this holiday season, even if you are a die hard eco-warrior with many-a-good-intention to cut back the giving of "stuff," sometimes you just can't help it. There are people in your life who you love, and (especially if they are li'l ones), the holidays are synonymous with wish lists and wants. http://www.btfe.com/marketplace A lot of schools know about "Box Tops For Education." You've seen those li'l pink box tops all over your pantry items. Well, now there is a whole "eBox Top" marketplace. 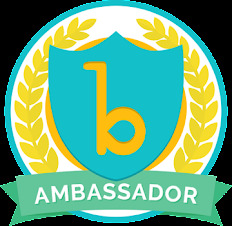 By starting your online shopping spree at the site above, you can link into a number of well-known stores (big box, boutique, and beyond)...then your school can earn electronic "eBox Tops"--which equals more money down the line for your organization. 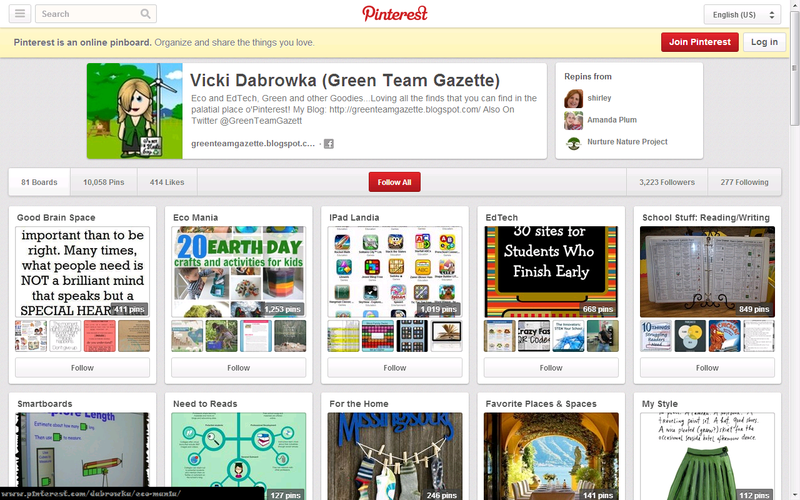 To find out more about the stores involved, go to http://www.boxtops4education.com/earn/marketplace/BrowseStores.aspx . If your school isn't signed up and you aren't sure who to support, "Eagle Cove School," is ALWAYS a great options! http://www.alittlegreenhouse.com/ At "A Little Green House," you can take advantage of both eco-friendly finds and creations by Maryland artisans while doing your gift-shopping. In addition to that, local companies and non-profit organizations (of your choice) can benefit from your purchase by receiving 25% of your sales. Currently, you can choose between 11 Chesapeake Bay & Annapolis area nonprofits to support including the Annapolis Opera, the Cheasapeake Bay Environmental Center, Maryland State Firemen's Association, or St. Andrews UM Day School. 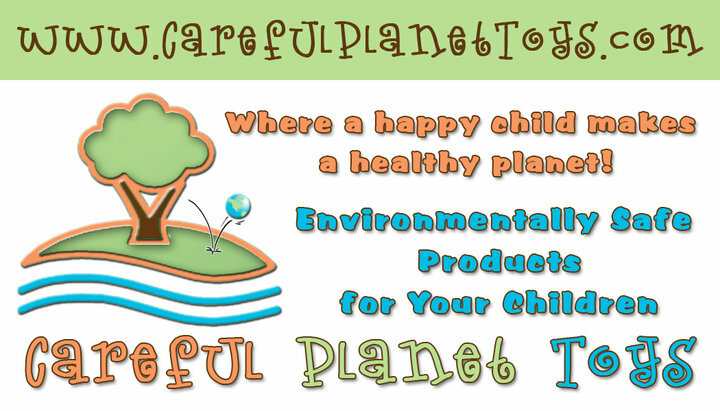 http://www.carefulplanettoys.com/ If toys are what you are in pursuit of, "Careful Planet Toy's" is an online toy store that might be for you. All items are made of recycled, biodegradable, and sustainably-safe materials. Their vendors operate in an "ecologically conscious" way...from manufacturing to packaging. They carry items from companies such as Bioviva Games, Eco Angles, Green Toys, ImagiPLAY, Late for the Sky, Maple Landmark, miYim, Sabamba Bikes, Schylling, and Sprig Toys. So as you are shopping, especially if you are like me and would rather do it from the comfort of your own computer rather than going out in the world to wrestle the traffic and the havoc, these are some great places to start! 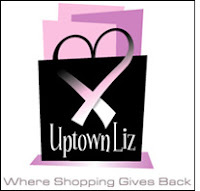 Shop with a purpose to make the season doubly meaningful.